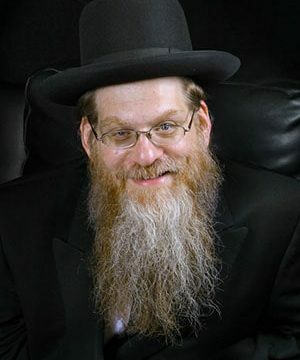 Born in Brooklyn, New York, Rabbi Ron Yitzchok Eisenman attended Yeshivas Rabbeinu Yitzchok Elchanan and several yeshivos and kollelim in Eretz Yisrael and America. He received Semichah Yoreh Yoreh from Rav Yosef Dov Soleveitchik, zt’l, and Yadin Yadin from the Kollel L’Dayanus. 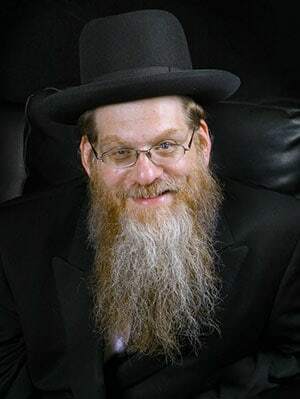 He is a prominent teacher in the New York area and has been the rabbi of Congregation Ahavas Israel in Passaic, New Jersey, since 1997. Rabbi Eisenman’s Short Vort e-mails are eagerly awaited by many thousands of readers around the world. He is a popular columnist for Mishpacha magazine, as well as a much sought-after speaker and scholar in residence.